How exciting.......I have our first International Quilt Tutor booked to teach here at The Royal Bridlington. 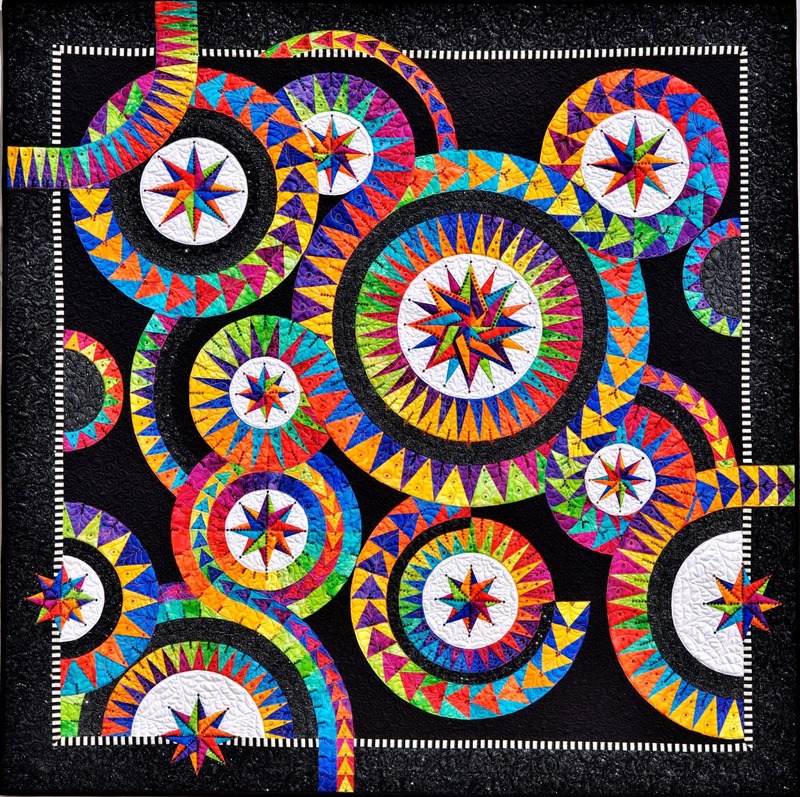 Jacqueline de Jonge, BeColourful from Holland will be here 2nd,3rd,4th & 5th March 2015. 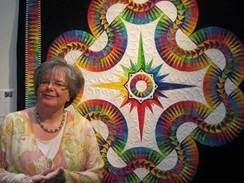 Although Jacqueline has taught extensively in the USA & Canada, this is her first retreat int he UK, although we has been invited to teach at Festival of Quilts this year. Due to the complexity these workshops/retreats are limited to just 15 spaces and they are filling fast......so if you want to come, dont delay. Contact Fiona on 01262 672433 or email fiona@royalhotelbrid.co.uk to obtain the full information leaflet.